Since 1995 Rodriguez Tree Service is a second generation tree business. 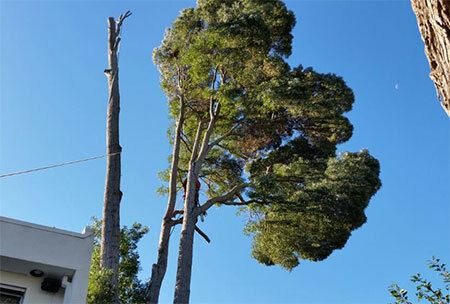 Our expertise is proper pruning according to species of tree and arboriculture standards. Always beautifying trees, making them stronger and avoiding future limb failure, Jose the owner is a certified horticulturist, licensed contractor, bonded, and insured. Born and raised in Redwood City studied at college of San Mateo. We always strive to be the best in the area, by offering a competitive estimate while delivering world class service followed by great work outcome.